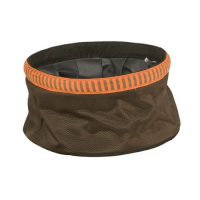 Treat your best friend to water or food in the field with Mud River `s Quick Quack collapsible bowl built to last and safe for food or water. 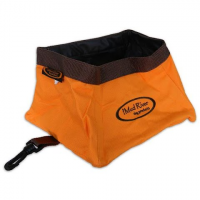 Make hydration in the field easy for your best friend with Mud RIver`s Renegade Dish featuring waterproof construction in a durable 420D shell that rolls up for simple transport. 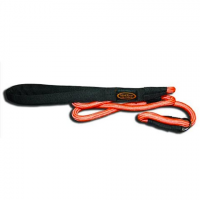 Mud River offers this durable slip lead as an efficient training aid for dog owners.